Beware!!! Most brand name water softeners sold are undersized for homes! 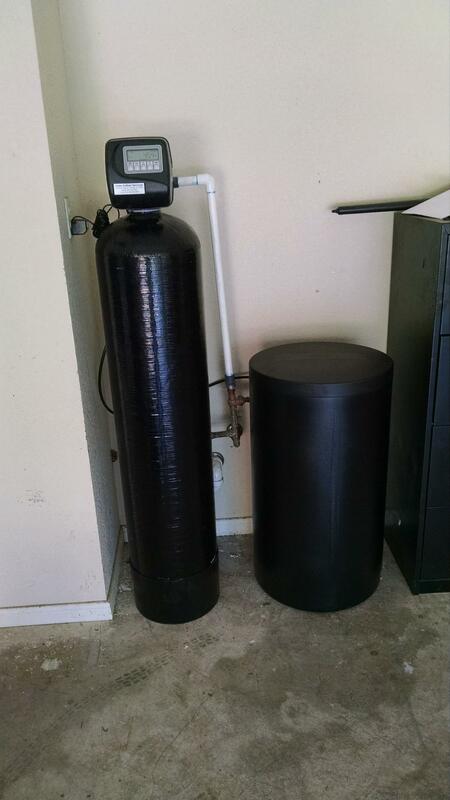 It is critical that water softeners be properly sized for your home. The softener must soften water at the minimum IPC flow rate for your bathroom count. Water softeners that do not meet plumbing requirements may restrict the flow of water and decrease water pressure. Undersized softeners can also "bleed-through", where some hard water is allowed through the system, defeating the purpose of the system itself. Ensure the water softener flow rate meets modern plumbing code requirements for you home size. Also confirm all water softener pipes, connections, and valves have a minimum diameter of one inch and any flow rates are measured in gallons-per-minute (GPM). Jason's Water Systems service flow rates have been certified by the National Association of Home Builders Research Center. 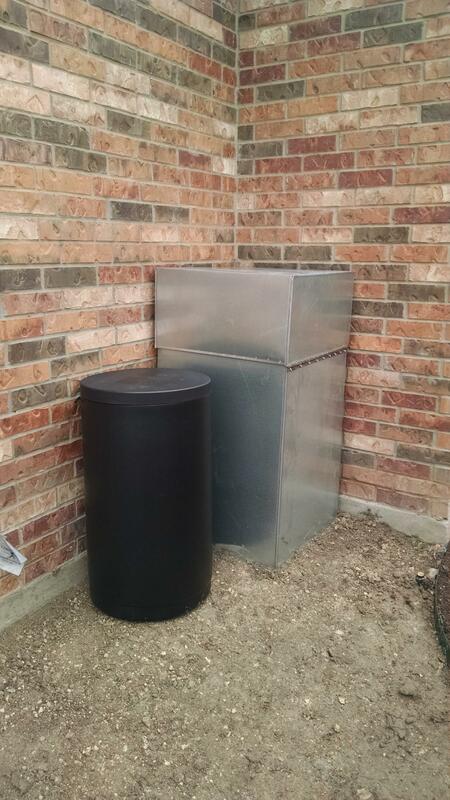 Beware: Many well-known companies install "modren" water softeners that do not have high flow. 2. 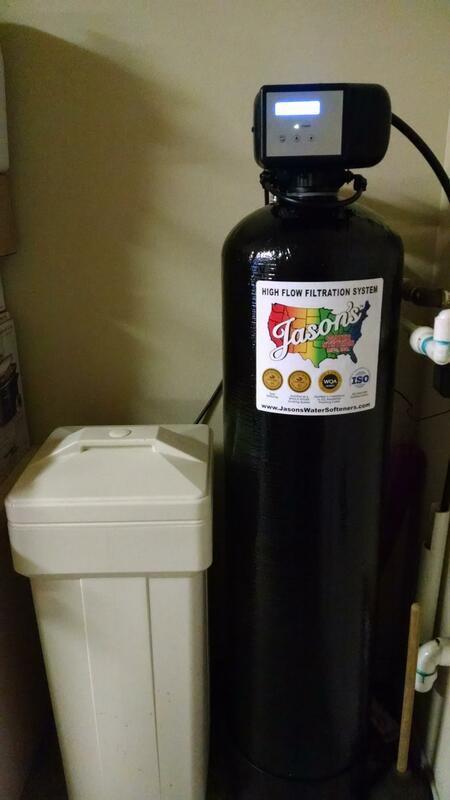 Is the water softener certified to NSF/ANSAI Standard 44 for water softening and plumbing code flow rates of 17GPM? 3. Is the water softener certified to NSF/ANSI Standard 42 for drinking water treatment systems? 4. Does the water softener have a Gold Seal Certification from the Water Quality Association? 5. Is the water softener built using high-quality parts and processes?